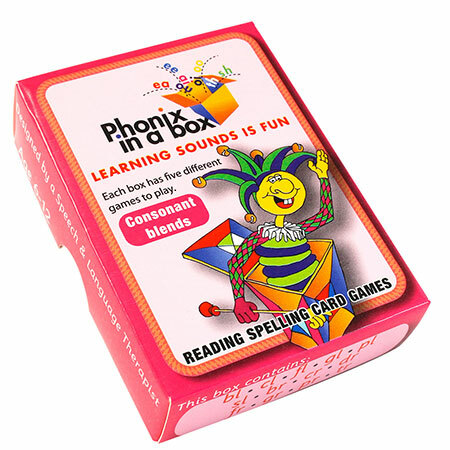 Bright and colourful phonics books and games that make learning sounds fun! 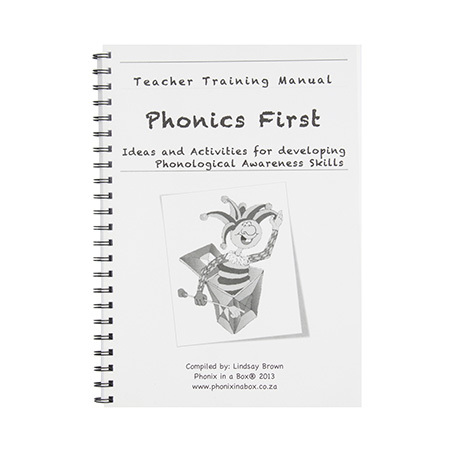 Phonics Books available in new standard primary font. 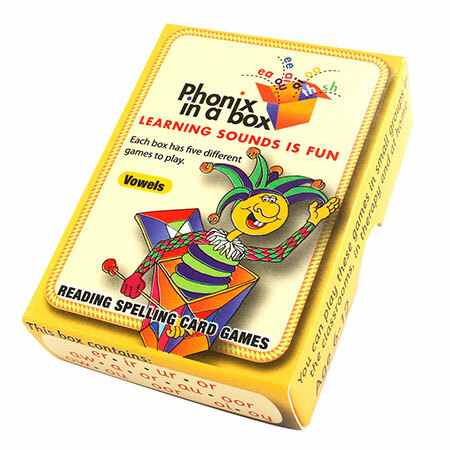 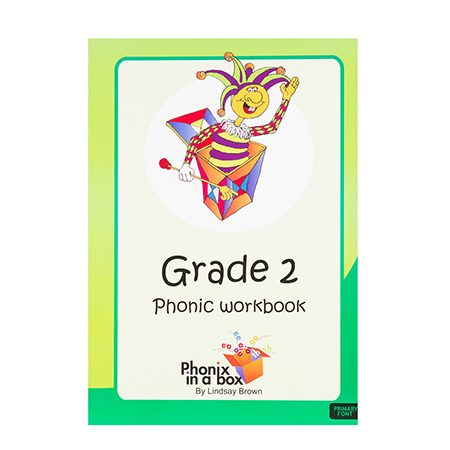 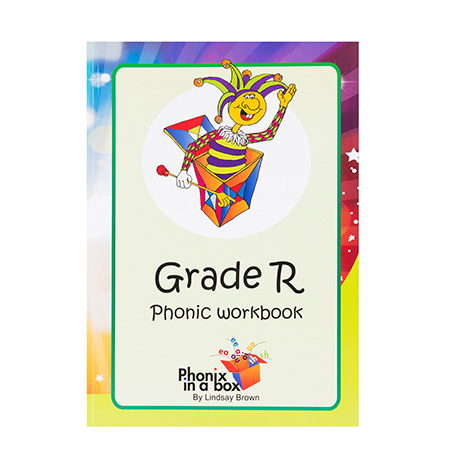 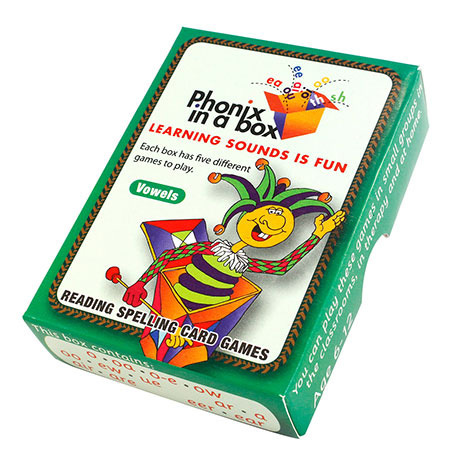 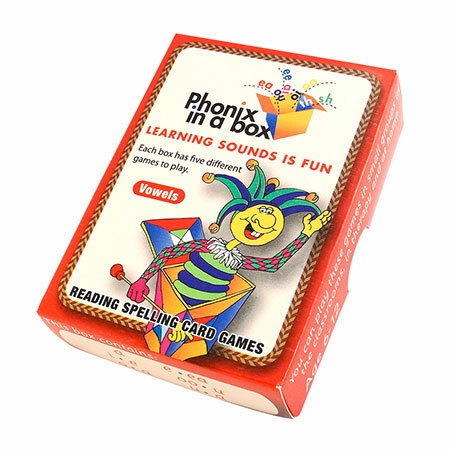 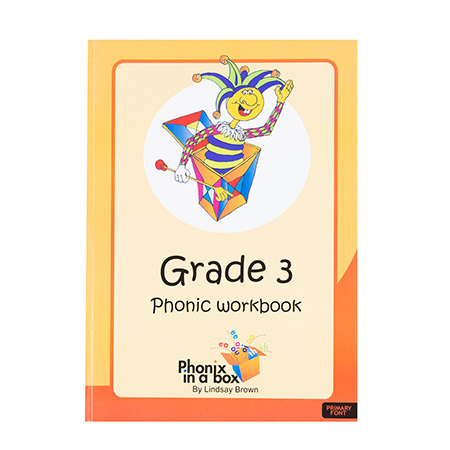 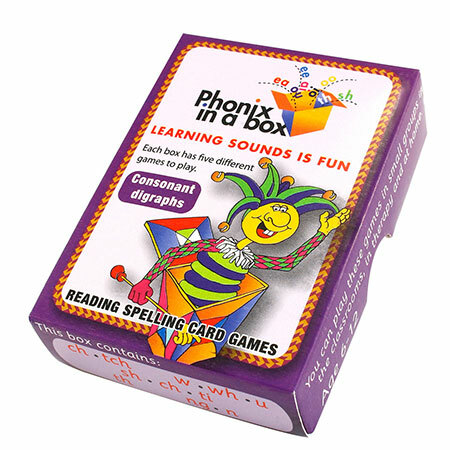 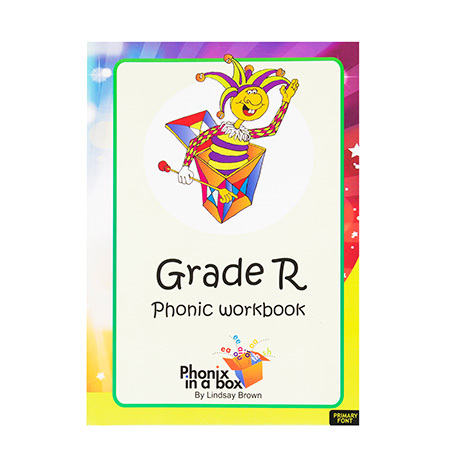 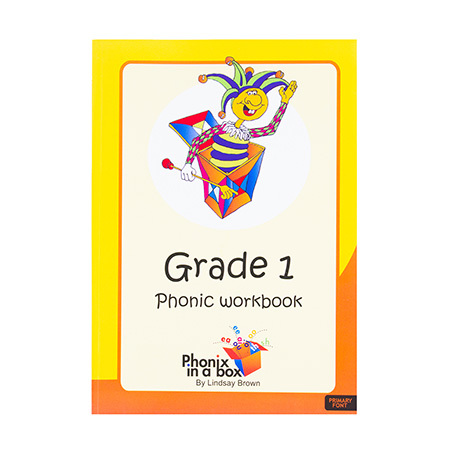 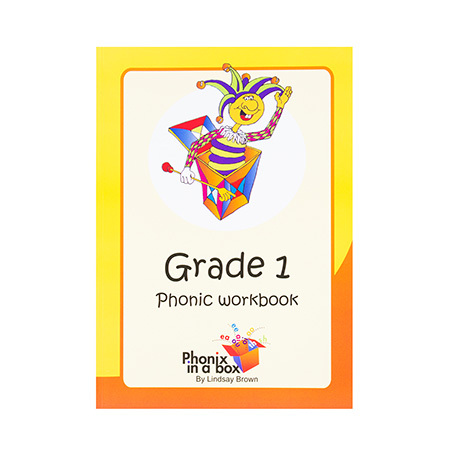 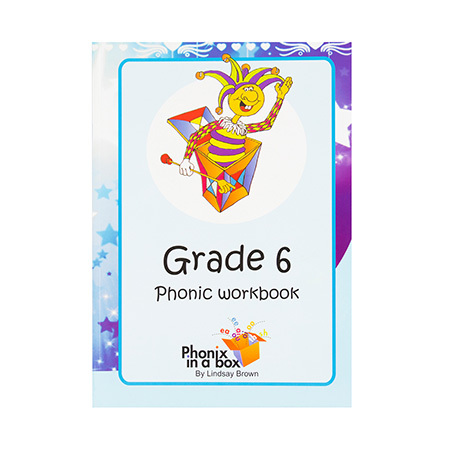 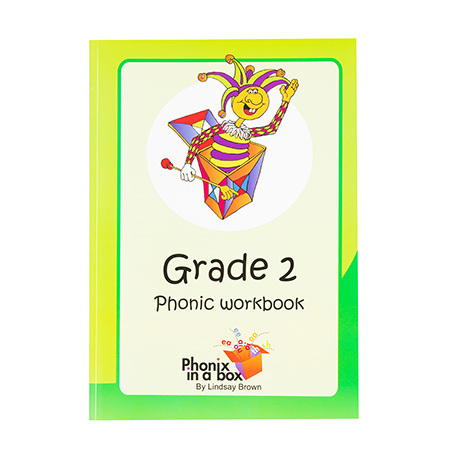 Our phonics inspired books and games work hand-in-hand to make learning sounds fun. 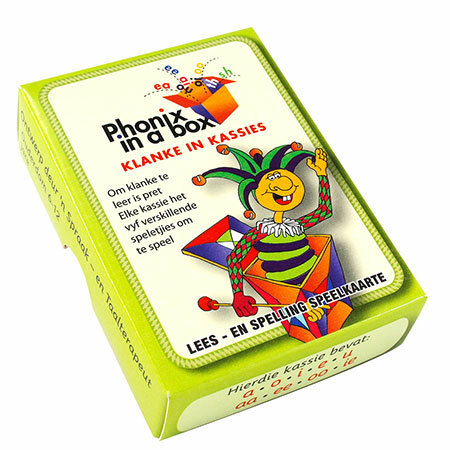 Please note that we are not accepting any speed service orders at the moment. 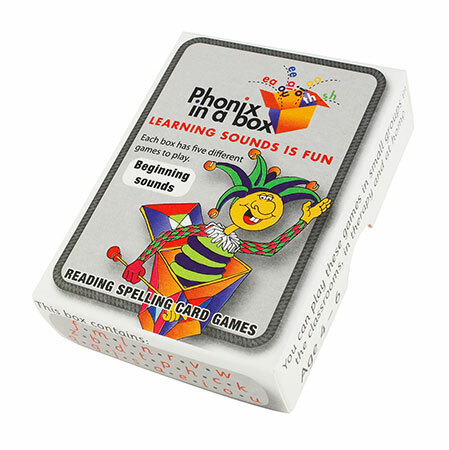 Welcome to the Phonix In A Box website and online store. 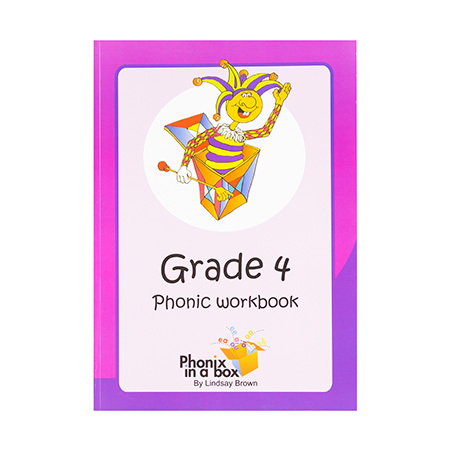 Take a look at or website. 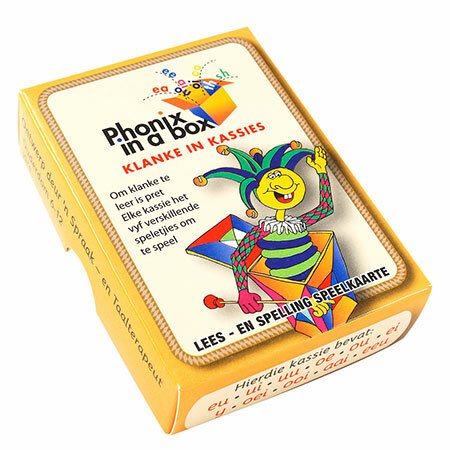 If you need more information about any of our products please get in touch.